Some glimpses from our campaign this morning. Today is also a special day for me! 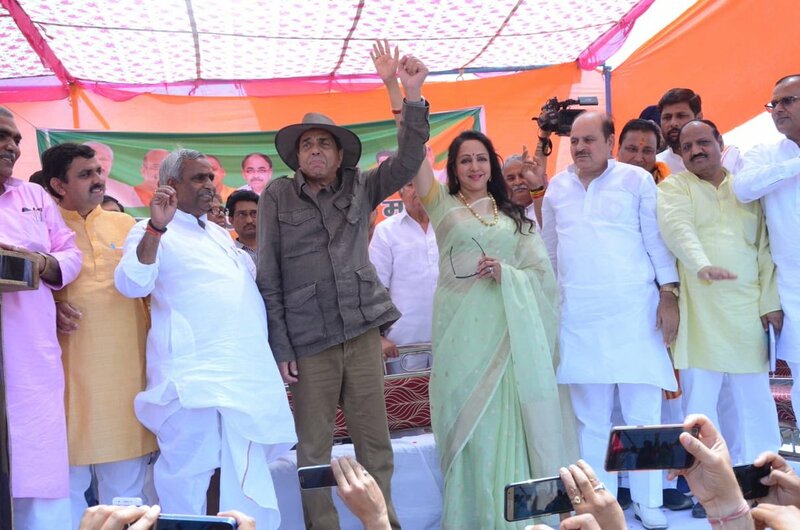 Dharamji is here in Mathura to campaign for a whole day on my behalf. The public is waiting eagerly to get a glimpse of him & listen to what he has to say! A photo taken in my house in Mathura just now before we leave for campaigning. 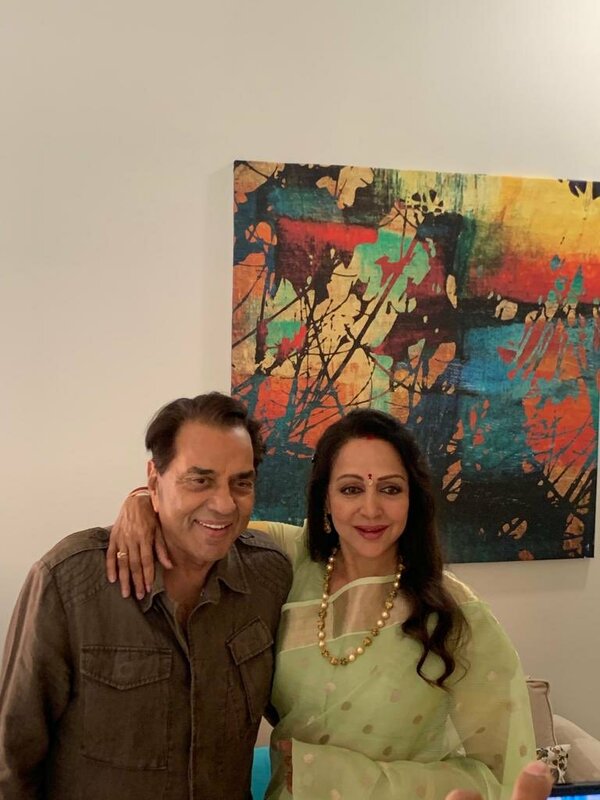 Veteran actor Dharmendra to campaign for Hema Malini in #Mathura. Next Songkran festival, culminates the Buddhist New Year.